Nigerian rapper Phyno comes under fire for allegedly stealing a song from an up and coming trap star. It has not been 24 hours since Phyno put out a new song titled ‘Fuwa Sewa’, the rapper has been called out for lifting the concept from trap artiste who goes by the Instagram username BugzydVinci. 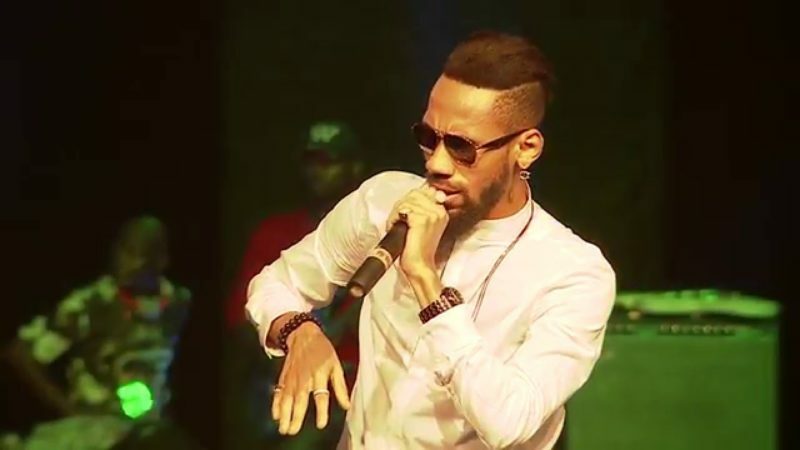 The Instagram user raised alert over the theft of his music concept by Phyno. He stated that the Penthauze front man changed his slang ”FuoAnwuru’ to ‘Fuwa’. He has since put up several Instagram post to shame Phyno.